Discount Locksmith is a fully licensed, bonded and insured Chicago locksmith who can solve your automotive lock problem twenty-four hours a day. With 24 fully stocked trucks, our service never sleeps. Our mobile locksmith units can make any automotive keys on site, so if you are locked out, have lost your keys or have a broken key please contact one of our professional locksmiths today for immediate service. Need a “smart” high security key replaced? While a computerized key may seem impossible to reproduce, our Chicago locksmiths have the knowledge and technology it takes to crack the code. We can solve a high-tech key problem any time of day. Before you call the dealer and pay too much for a replacement transponder key contact Discount Locksmith in Chicago and you will be back on the road before you know it. 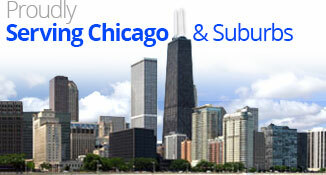 Our locksmiths serve the entire city of Chicago and all the surrounding suburbs. Call us today at 773-735-1333 or 312-842-1333. If you live in the greater Chicago suburbs, please call us at 708-496-1333. 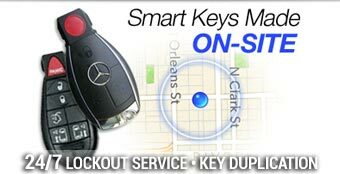 At Discount Locksmith we repair and replace all automobile keys, even smart keys and transponder keys. One of our professional auto locksmiths will come to you and get you back on the road as quickly as possible. 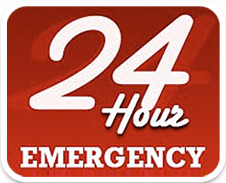 With 24 trucks on the road and counting, Discount Locksmith is never far away. We offer lock installation, lock repair, and can give you a full assessment of all your options when we arrive on-site. We understand that getting locked out of your car or losing your keys can be a stressful time. Trust Discount Locksmith to provide you with quick, professional and efficient service at a great price. Contact a professional locksmith today. Discount Locksmith only works with Chicago locksmiths that are trained in the latest technology and who will treat you and your vehicle with the respect and attention you deserve. We pride ourselves on excellent customer service, immediate response time and our ability to give you fast service at a fair price. When you need an automotive locksmith, call Discount Locksmith in Chicago immediately. If you want to hear from some of our satisfied customers, please visit our testimonials or contact us with any questions.